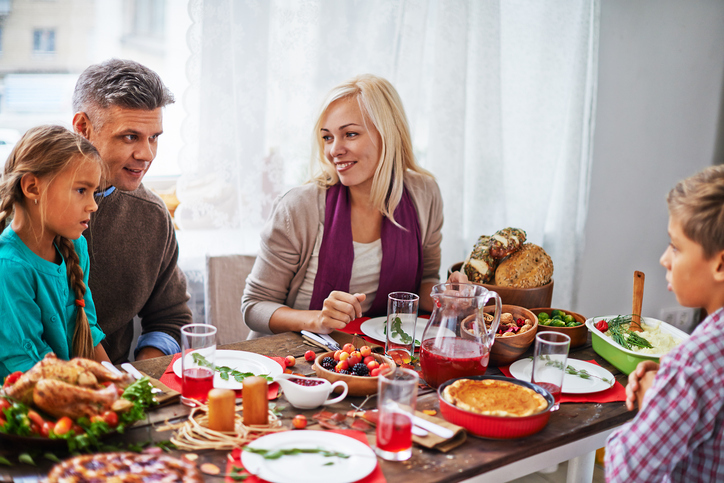 If you’ve decided this the year you’re going to treat yourself and your family to a Thanksgiving dinner out, we have some great suggestions. The holiday will be here before you know it and we still have holiday vacation rentals available if you have last minute guests dropping in. This is such a beautiful time of year to travel and spend the holiday with friends and family. So, if you don’t want to cook this year, try out one of the following locations nearby. This year Sunset Coastal Grill will have 4 seatings so this Thanksgiving experience will be better than ever. Seatings are at 11:00, 12:30, 2:00 and 3:30. The price is $36 for Adults, $30 for Seniors (65+) and 14 for Children (4-12). Reservations are required. Join us for lunch for our traditional Thanksgiving! Turkey and dressing, Baked Ham, mashed potatoes, sweet potato casserole, cream corn, turnip greens, baby limas, honey glazed carrots, homemade cranberry sauce. And don’t forget our delicious homemade desserts!! Pumpkin pie, strawberry cake, pumpkin cake and more!! We start severing at 11:00! Let us prepared a Thanksgiving Dinner for 8 persons which includes 10-12 lb. Smoked Turkey, Mashed Potatoes, Turkey Gravy, Candied Sweet Potatoes, Herb Dressing, Green Bean Casserole, Homemade Cranberry Sauce, Yeast Dinner Rolls, and Pumpkin Pie. For the total cost of $100.00. All of the items are made in the restaurant. The meal will be picked up on the Wednesday before Thanksgiving. All you have to do is heat it up the next day. You house will smell great and you can take all the credit for making a delicious Thanksgiving Feast. Call us at 850-229-4227 or drop by to reserve your dinner before Sunday, Nov. 19. All of us at Sunset Reflections wish you and your family a delightful Thanksgiving holiday!